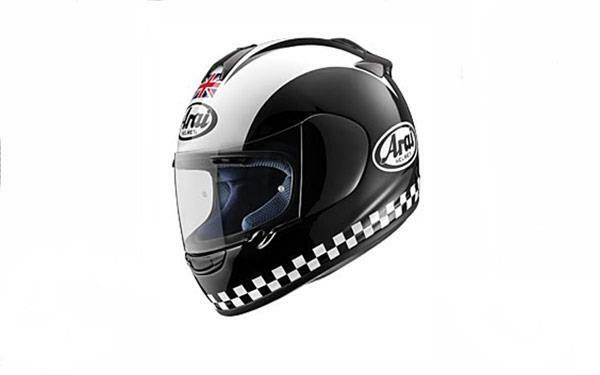 ﻿ Win Arai helmets, or £20,000 in cash! You could win £20,000, an Arai Chaser Legend motorcycle helment, an Arai SZ Ram 3 motorcycle helmet, Kappa motorcyle panniers, or a luxury Audi A3 Turbo and a seven day ballooning holiday with the 1 Big Day prize draw. And to be in with a chance of winning one of these fantastic prizes, you just need to fill out a simple form, located here.